Masks are encouraged for all. Formal & cocktail preferred and dress casual acceptable. 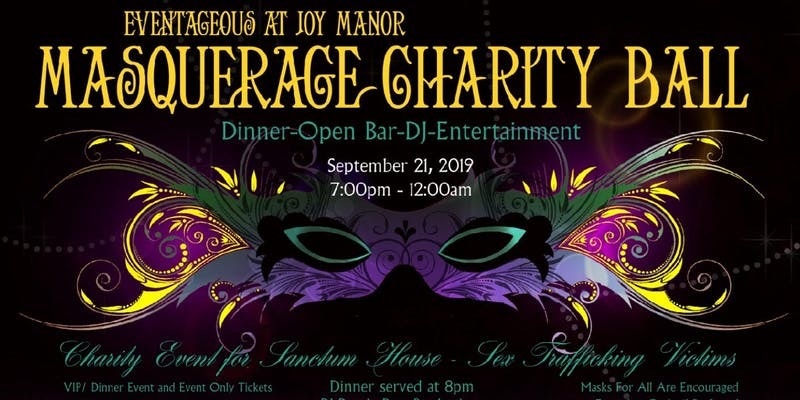 This is a Charity Event for Sanctum House, Royal Oak Mi. Entertainment by Blue Crow Talent w/ Vegas Show Girls, Fire Dancers, LED Performers, Acrobats & More.. There will be a Donation Box for Items for Sanctum House Residents. 50/50 Drawing, Informational Speaker and Vendors.